A dormant volcano that towers over the provinces of Laguna and Quezon, Mt. Cristobal earned its moniker Devil's Mountain because of the spooky stories that surround it. The mountain is a regular fare in local television programs especially during Halloween season. Stories about the mountain include hikers getting lost and never to be found, hikers losing their belongings in the mountain, and hikers developing mental issues after descending the mountain. There were also reports of hikers encountering other hikers who suddenly disappear while going through the trail. 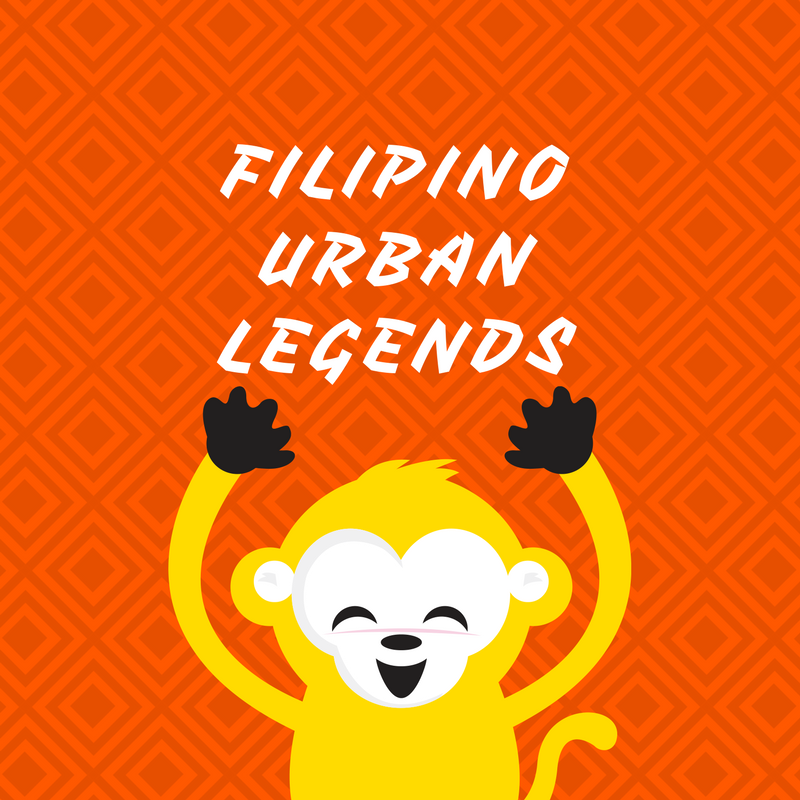 This is one of the most popular (if not the most popular Philippine urban legend). Almost all provinces in the country have their own versions of White Lady stories. However, the most prominent one is probably the White Lady of Balete Drive in Quezon City. This particular story is the subject of numerous articles, stories, television programs, and even movies. There are several theories as to the identity and origin of the white lady but the most well-known theory is that she is the lost spirit of a woman who died during a car accident in the area. The most common version of this legend is about a headless priest walking around a cemetery or a church. Either he is holding his severed head or he is looking for it. Some scholars believe that this urban legend is an import from South America wherein legends of headless priests are very common. However, the South American versions often describe the priest as a real priest trying to prank his flock. Chances are you've encountered the joke wherein if you ask what siopao fillings are made of, your friend will jokingly say it's made of cat meat. 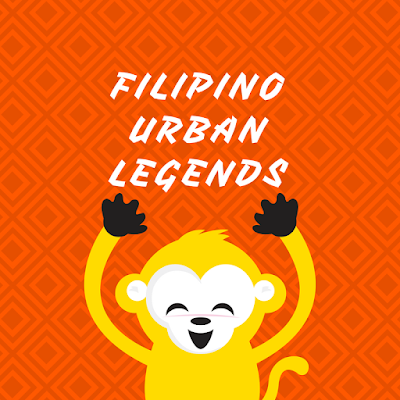 This legend has its roots decades ago when Chinese immigrants introduced the snack in the Philippines. The story goes that during those times, pork was so expensive but siopao were cheap. People started asking how come siopao is so cheap when one of their main ingredients (pork) was so damn expensive. There were also stories that when a Chinese restaurant opens in a location, cats in the area start disappearing. There's also a theory that the "cat-in-siopao" thing was invented by other restaurant owners to discredit Chinese restaurants and discourage people from eating in their food joints. This is the Philippine version of Atlantis. According to the local folklore, Biringan (which means "the black city") is populated by engkantos or supernatural beings. These beings are also believed to be shapeshifters which means they can take any form, even human form. Some fishermen claimed to have seen the city during moonless nights. It's supposedly a bright and beautiful city with futuristic high-rises. However, as you approach it, it quickly disappears from sight. There are many versions of this urban legend. However, the stories follow a very similar vein. Maria Labo was an overseas Filipino worker (OFW) in Canada. She worked for a curse-carrying employer. When the employer died, he passed on the curse to Maria Labo who then went back to her home province in the Visayas. According to the story, the curse caused Maria Labo to crave for human flesh. This caused her to murder, cook, and eat her two sons. Furious, her husband attacked her with a machete, slashing her in the face. Maria Labo escaped but she will forever carry the huge scar in her face. The story has it that she still roams Visayas looking for unsuspecting victims to eat. A college student is riding alone in a jeepney when she notices that the driver keeps glancing at her in the rearview mirror. She paid her fare so she doesn't understand why the driver keeps looking at her. The driver suddenly stops the truck and tells the student to leave immediately. A few days later, the student boarded the same jeepney. Curious, she asked the driver why she told her to get off the jeep a few days ago. "I was concerned because the guy sitting beside you kept looking at you with anger in his eyes. He looked like a robber or something." the driver told her. The student shivered because as far as she can remember, she was the only passenger that night. Is the driver lying? Was there really another passenger that night? Was the other passenger a ghost? She didn't want to know. She said "para" and walked away as fast as she can. This is just one of the many versions of the urban legend. Another famous version is that the driver got very scared because the student's image on the mirror is headless. The story has it that a floor of the university building completely vanishes during a specific time of the day. Like when you are inside the building and climbing the stairs, you reach the floor platform thinking that you are at the second floor only to realize that you have reached the third floor. It boggles your mind because you are sure that you just came from the first floor. So where did the second floor go? According to rumors, this beautiful painting is haunted and cursed. The painting was propped on the easel and Juan Luna was working on it when he was consumed by a fit of rage. He killed his wife and mother-in-law with a shotgun. He suspected that his wife was cheating on him. After the incident, ownership of the painting was passed from one person to another. Many of the owners encountered tragic misfortunes. Manuel Garcia's business went bankrupt. Betty Bantug Benitez got into an accident in Tagaytay. Tony Nazareno become very ill. And Imee Marcos Manotoc suffered from a miscarriage. The painting now hangs at the National Museum. A couple once went to watch a comedy film at one of the mall's movie theaters. The movie was so funny that the theater often erupts with laughter. However, when the movie ended and the lights were turned on, they were shocked to find out that there were only a few people inside the theater. So the story goes that the eruptions of laughter were coming from ghosts watching the movie. It also doesn't help that the mall was built on top of an old cemetery. According to rumors, there are lugawans and gotos in the area that serve dishes containing human parts. The human parts are supposedly supplied by nearby funeral parlors.